A few years back I bought some tiny, 1 year old Hellebores. They were 2 inches tall and had 2 teeny leaves. It's taken patience but the wait has been worth it. Finally we have blooms and oh boy....they're stunning. I'm not convinced I had the right labels as some whites are pink and spotty, but who cares? 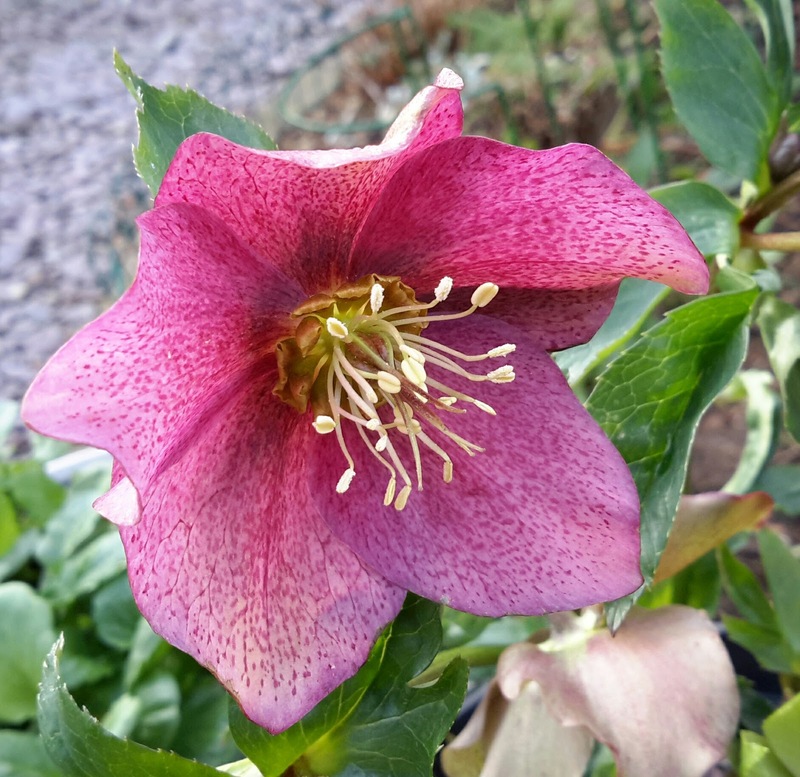 We have just created a new border, its in a semi shaded spot so should be ideal for Hellebore's Brilliant pictures of your ones, at my age I tend to go for more mature plants, wasn't always the case.. 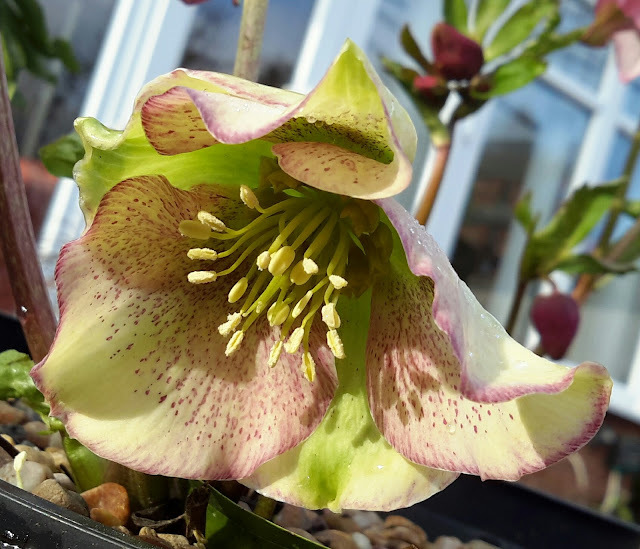 Indeed heavenly Hellebores, especially the first one is a real beauty. 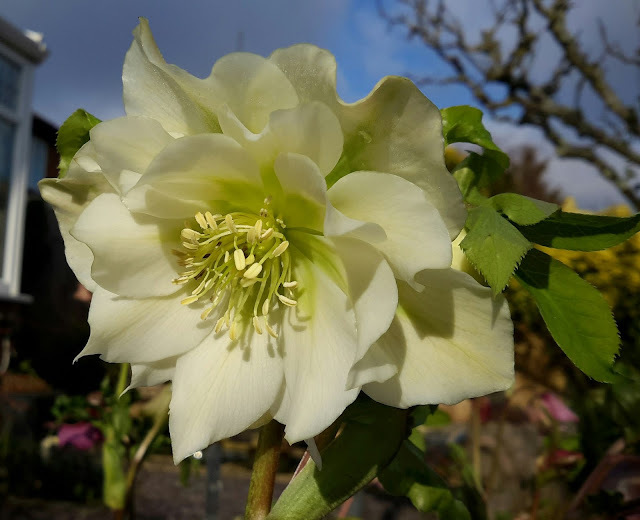 Have many of them in the garden and they just start flowering now, some of them I bought with a name but most of them are seedlings which sometimes surprise me. Oooh. They are gorgeous. I have a few, but they are not as exciting as your. 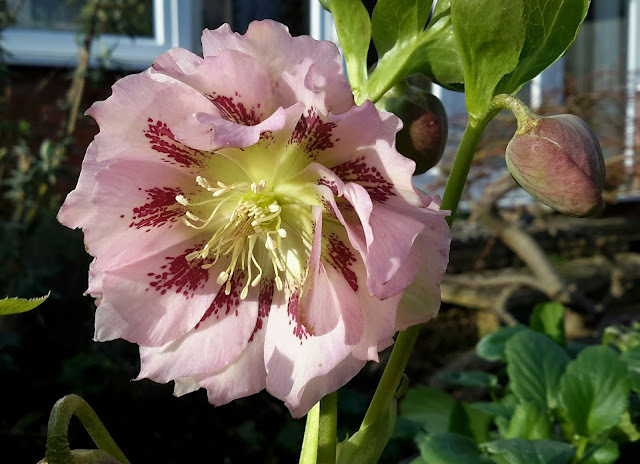 They always brighten up a winter garden. How gorgeous! 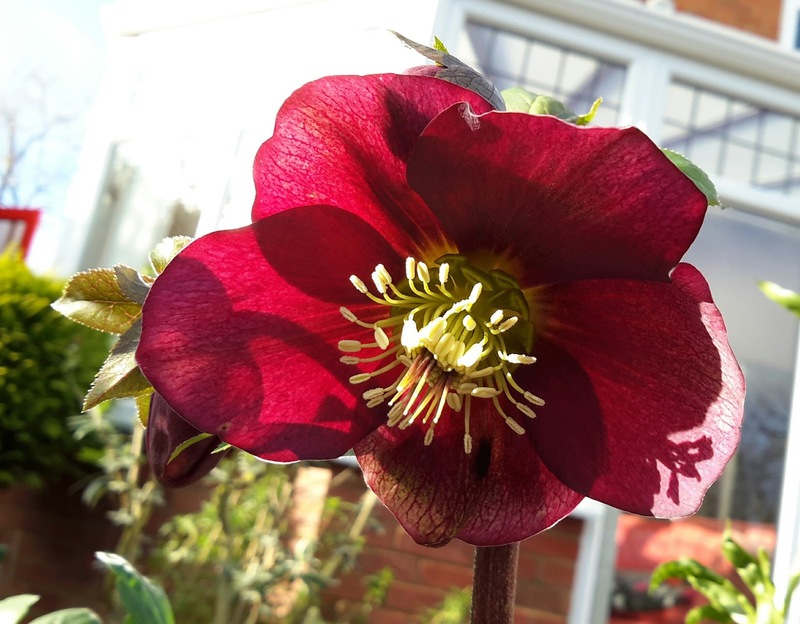 I've struggled with my hellebores and finding the right spot for them to grow well. I'm just hoping that they didn't all kick the bucket on me!